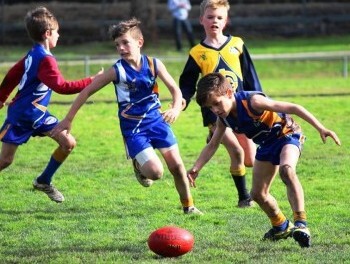 2016 Macleod JFC Player Registration NOW OPEN! November 13, 2015 December 7, 2015 Comments Off on 2016 Macleod JFC Player Registration NOW OPEN! Player registration for 2016 is now open! Macleod JFC is inviting all junior players, boys and girls, old and new, to get along to “The Nest” for the 2016 season. Play for Macleod JFC in 2016! We’re always on the look out for new players to join us at “The Nest”. Macleod has a proud history of being a family club that has produced a number of VFL / AFL stars. We have also built a strong culture that promotes player development, participation, and a welcoming environment for boys and girls of all ages. From Macleod Junior to All Australian! 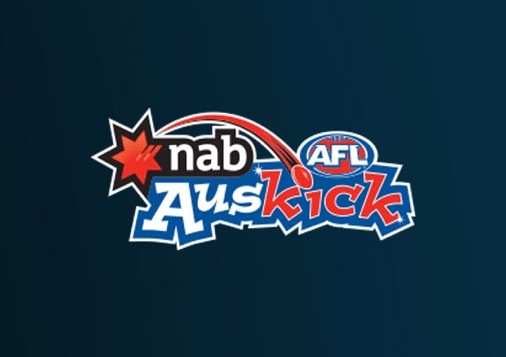 September 30, 2015 September 30, 2015 Comments Off on From Macleod Junior to All Australian! Congratulations to Essendon superstar – and former Macleod JFC player – Michael Hurley on his inclusion in the 2015 AFL All-Australian side. The Annual General Meeting of the Macleod Junior Football Club will be held on 11 November, 2015. The NAB AFL program is a fun, safe and social environment for boys & girls, to learn AFL skills, in weekly coaching sessions. Congratulations to the following players, finishing in the top 5 of their respective Best & Fairest awards for season 2015. This is a great effort, and we look forward to seeing each one in action again in 2016! Macleod: 2015 NFL Division 1 Premiers! September 30, 2015 October 17, 2015 Comments Off on Macleod: 2015 NFL Division 1 Premiers! MACLEOD coach Garry Ramsay has described the five-goal burst late in the third quarter of the Division 1 grand final as the best football his side played all season.